Circle-of-CareÂ is a first-of-its-kind online platform for mental wellness and complete wellbeing, and a pioneering system that addresses the issue of mental wellness holistically and systematically by taking aÂ community-based approach. The platform features Guardian Angels who are volunteers trained in the basic skills of mentoring, coaching and counseling to support others on their mental wellnessÂ journey. 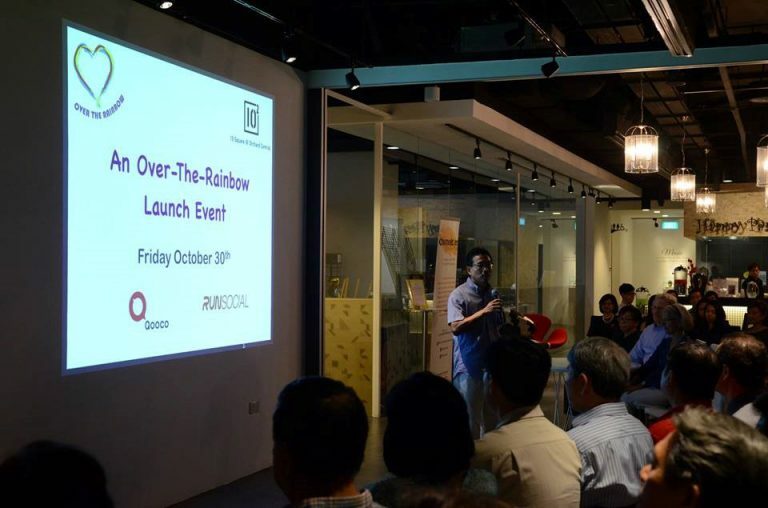 To officially commemorate this important milestone, a special media event was held on October 30, 2015, at 10 Square @ Orchard Central. 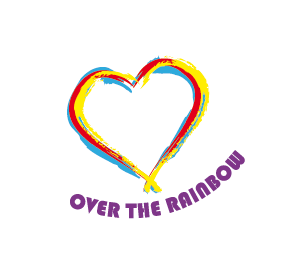 It was a very meaningful moment for Over-The-Rainbow. Our special appreciation goes to 10 Square as our venue sponsor, and to Qooco and RunSocial as our F&B sponsors. Our founder, Mr. Yen-Lu Chow shares with the audience his passion and the motivation behind CoC. 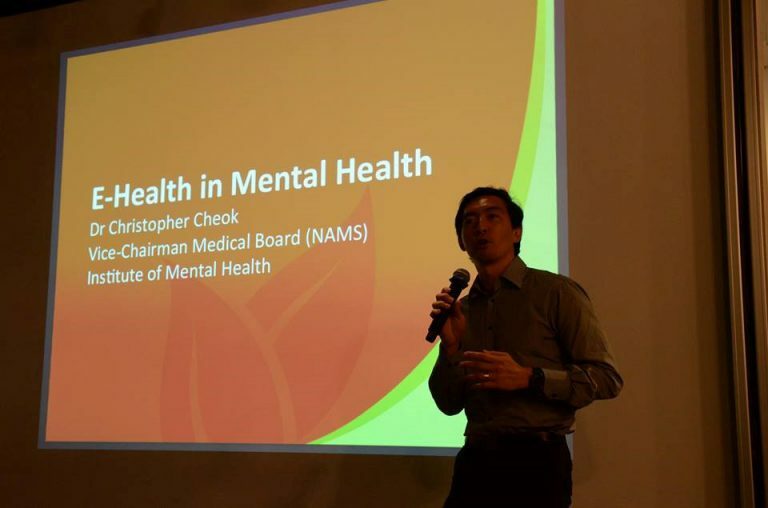 Dr. Christopher Cheok, Vice Chairman Medical Board (NAMS), IMH, gave a keynote speech on â€˜Mental Heath for the Millions â€“ the Promise of e-Healthâ€™. Attendees also had a chance to see a live demo of the CoC portal. At CoC, a wellness seeker can gain access to an abundance of self-help, self-healing and self-discovery resources, participate in wellness activities such as yoga, meditation, natural healing and the creative arts and get adopted by a Guardian Angel if needed for ongoing support and guided healing â€“ all this from a singleÂ place. And if professional intervention is required, seekers can also get referred to mental healthcare professionals, wellness experts, and alternative healers. CoC is a complete mental wellness ecosystem in the making.